Even as we move further into the age of digital and technological expansion, paper copies of some documents will be necessary, and these documents will require storage space. 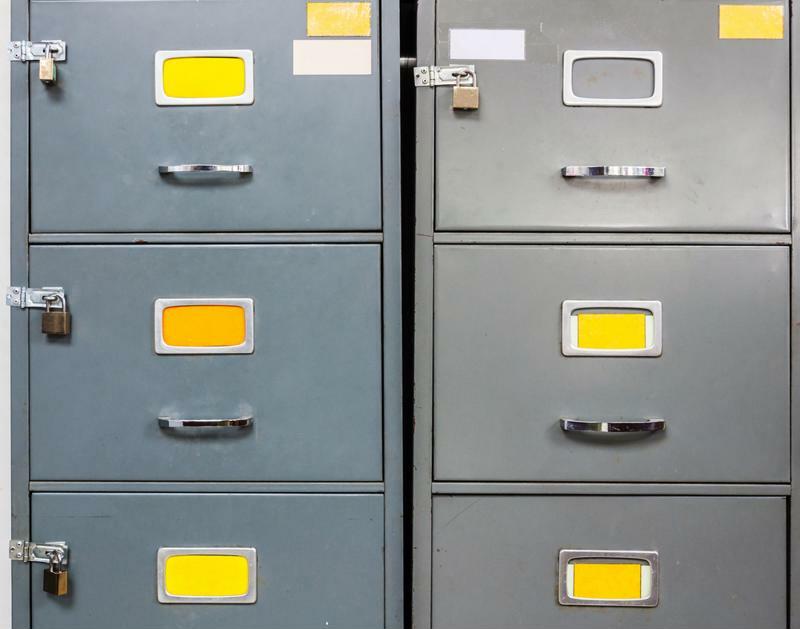 Pay attention to how many file cabinets are currently sitting around your office. In general, you should try not to have more file cabinets than there are walls in a given room. In most cases, repurposing an existing room or adding a small one solely for storage can rectify this sort of situation. If you're wondering what the best way to go about capitalizing on your existing space is, using a space planning service can be an extremely valuable investment. Are file cabinets cluttering your office? It might be time for a redesign. 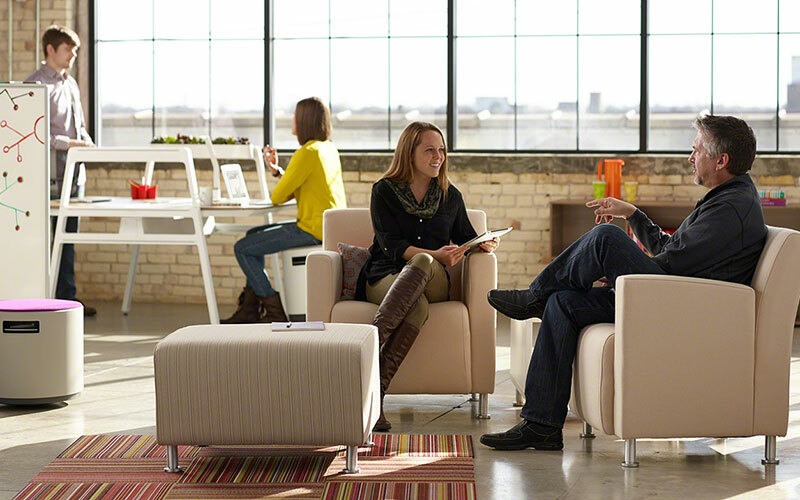 Anyone who's owned or operated an organization within an office space will tell you that wear and tear is inevitable. When you have even a small group of people spending eight hours a day in a given space, the area is bound to face some level of damage. It's important that you do everything in your power to resolve these issues as they arise, as this will be easier than dealing with groups of problems later on. For example, if you see a small hole in a wall, it would serve you well to fix it immediately. If possible, don't just spackle the hole and leave it, as unsmoothed, unpainted plaster is unappealing. Eventually, however, you may reach a point where the number of small fixes in a given office area has become too great to ignore. If you find that your employees are beginning to complain about the workspace or your clients seem unimpressed or turned off by it, it's probably time to consider a remodel. Having very little wear and tear visible in your office is appealing. As Nelson Construction pointed out, it's important for your office to offer a certain degree of continuity. Your space will begin to appear unprofessional if you don't make your updates comprehensive. For example, if you change your actual office space entirely, your renovation behavior with your office equipment should follow. Make sure you're considering your computers, furniture and other property in your renovation budget. If you reach a point where your space is so outdated that purchasing new equipment doesn't inject some life into your workforce, then it's probably time to consider moving to a new office.